To provide advice and assistance to the County, towns, villages, school districts, and special districts regarding civil service matters. To provide comprehensive personnel and labor relations services to Jefferson County government. Position Study and Classification: Upon request the office will review position duties statements to determine the proper title of positions in the classified service. The office also maintains and updates a complete list of job specifications for all job titles that exist in the jurisdiction. Examination Requests and Administration: The office administers civil service examinations for competitive class titles. After receiving results of the examinations the successful candidates are ranked according to score. When a vacancy in a competitive class position occurs, a list of the top three eligible candidates will be certified for appointment to the proper appointing officer. Payroll Certification: Payroll documents are periodically reviewed for each jurisdiction in order to verify the status of all classified employees in an agency. This process also serves to insure that personnel practices have been performed in accordance with Civil Service Law. Roster Records: A permanent civil service history file is maintained for each employee. This history file will show all civil service transactions that occur during an employees career providing they were employed by an agency in this jurisdiction. Technical Assistance: Consultation is available on the proper procedures for appointments, promotions, transfers, layoffs, terminations, and disciplinary action under Civil Service Law. Salary Information: Comparative salary data for classified positions in town and village service is available upon request. 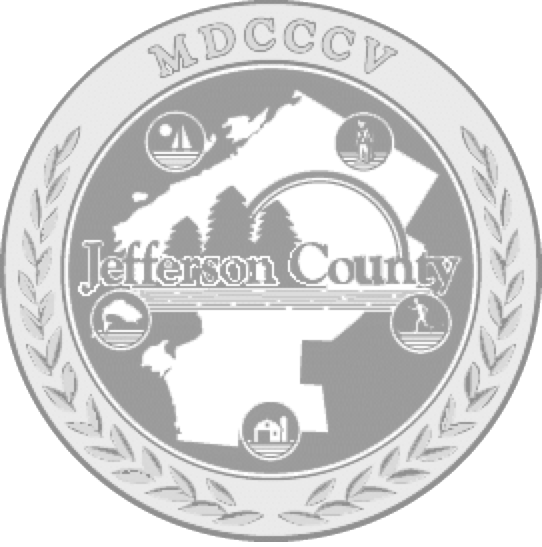 County Personnel: Personnel and labor relations services are provided for Jefferson County departments. Information may be obtained by calling (315)785-3147 during regular business hours.